The AEGEEan: Congratulations! You got a really great recommendation. How do you feel about becoming the Local of the Month? AEGEE Osnabrück: We were very surprised and happy about the recommendation. Everyone in the last and the current board, and all of our members have been working really hard so this is a great reason to party. 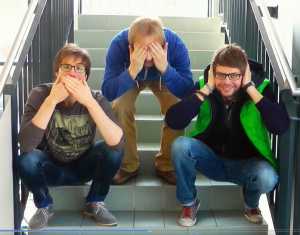 Can you tell us a little bit about AEGEE-Osnabrück? 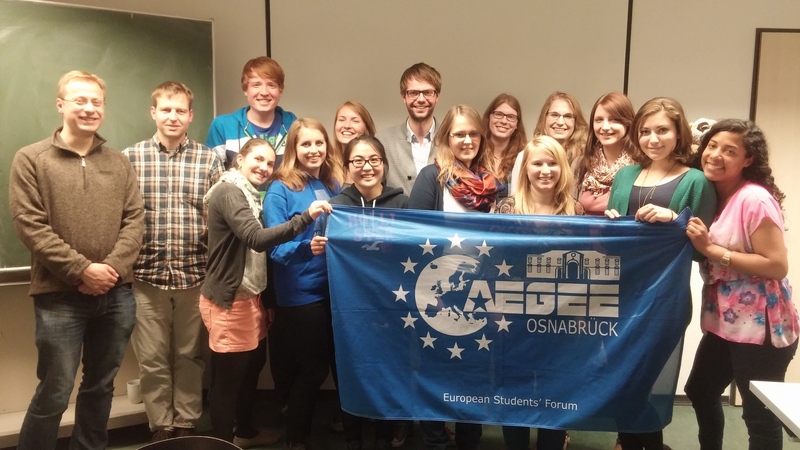 AEGEE-Osnabrück is a very active and growing local with a crazy amount of ideas. We are closely linked to the universities in our city and have weekly sessions and social drinks, organise many events for Erasmus and local students and have organised several Summer Universities in the last few years, as well as the NWM of course. There are always several members traveling to the Agora or other European events, so you probably already saw us somewhere. There is so much potential, fun and activity in this local, that it just never gets boring! Which were the key-facts and people which led to the nomination, in your opinion? Mainly a really great and motivated team for the Network Meeting and an incredible board that really reformed the whole structure of the local during their term. Due to this, our member’s number almost tripled in the last year. How did you decide to organise an NWM? Our secretary from last year’s board, Carolin Heere, saw the Open Call for the NWM and really wanted AEGEE-Osnabrück to host it, so she got in touch with our NetCommie and convinced everyone that it was a great idea. We were actually considering this title for our Summer University but were very happy that we didn’t use it. It was the perfect choice for the NWM because it is both catchy (especially in combination with the first part of the title “Osnasutra”) and went very well with the idea of a NWM that is not only focused on internal AEGEE matters but also on political aspects. What would you recommend to other antennas which are interested in organising an NWM? Just do it! It is a very exhausting experience to look after 50 people (in our case), but also great and rewarding when everything comes into place and everyone is happy. Which are AEGEE- Osnabrück’s next projects? We have so many things planned that it is hard to talk about all of them. In Osnabrück we are organising many events for Erasmus students so some examples for the next ones are Speed-Dating (which is actually focused on meeting new people, but everyone can use it as they wish), visits to two German Christmas markets, an International Christmas party and many more. 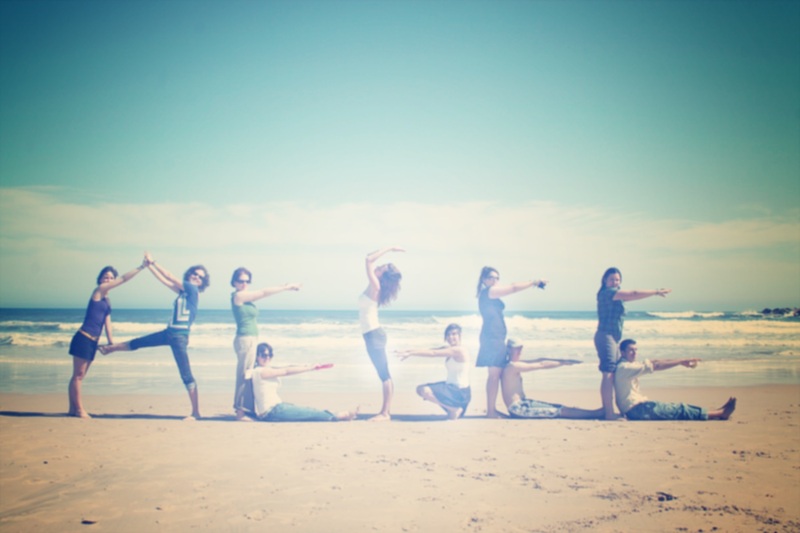 In January we will have our annual Team Weekend which is a great opportunity for everyone to get to know each other. There will be many workshops and sessions on various topics as well as many other activities. We are also planning on doing a pre-event for EPM Leiden, so keep your eyes open! The embodiment of AEGEE spirit. ← New Contact of AEGEE-Europe in Vinnytsia!